Describe an average day in your life. What do you aim to achieve on a daily basis? My day-to-day varies a lot. When I’m on a travel assignment, I’m usually running around trying to capture different attractions and restaurants in super long days. When I’m not travelling, I’m usually locked away working on video edits or music, and answering emails. There are always events to attend, which are important for networking, so I try to show up. I make a list for the week and I have reminders set on my calendar, but things tend to change at the last moment, so I’ve learned to just go with the flow. How did your channel come about? I created my channel in 2006. I studied media theory and production at Western University and I heard about this new platform called YouTube in a university lecture. Before YouTube, it was pretty hard to share a video – you’d have to email an attachment and hope that the recipient had the right players and codecs. But YouTube really revolutionized the process of sharing video and broadcasting your life. So I initially used it as a place to share school projects and moments that I had captured in Toronto. I became aware of the community thanks to another creator named Johneepixels7. He introduced me to the Asian community and we’re still good friends today. Then I got into video-blogging and music videos, and now travel stories and branded content. And who knows what next! YouTube has been the perfect place for me to flex my creativity and connect with people around the world. Along with creating YouTube videos, you are also a video producer, a host, you’re an ambassador, and of course, you do a lot of travelling! How do you balance all your roles and activities? I barely do! I try to stay as organized as possible so I make lists and I set reminders. But when you have so many things on the go and you’re doing it all without much help, it can get tricky. But I’ve been doing this for so long that I know how to prioritize and work pretty quickly. It’s also important to take some time to connect with people and step back and appreciate the moment. That’s how I recharge. It’s good to talk to other creators and realize that we all have the same hopes and dreams – and struggles – no matter what level we’re at! When it comes to finding opportunities to further your career or practice your talents, how do you go about it? What advice would you give to digital creators who aspire to do the same? Know what your brand is, and know what you can provide. There are so many influencers and producers these days that you really need something unique to survive – and having impressive numbers is only a part of it. It could be in your production, or it could be in your point of view, but there has to be something there. And if you don’t love doing it for free, then good luck getting paid – no one is entitled to any amount of money or opportunity. We all have to put in the work! It’s also really important to meet people and maintain those relationships. The majority of my opportunities come from referrals. When you think you’ve worked as hard as you can… push yourself just a little bit more! The Canadian YouTube community is growing at such a rapid pace, not only in Ontario, but all over Canada. How would you describe the Canadian YouTube community? 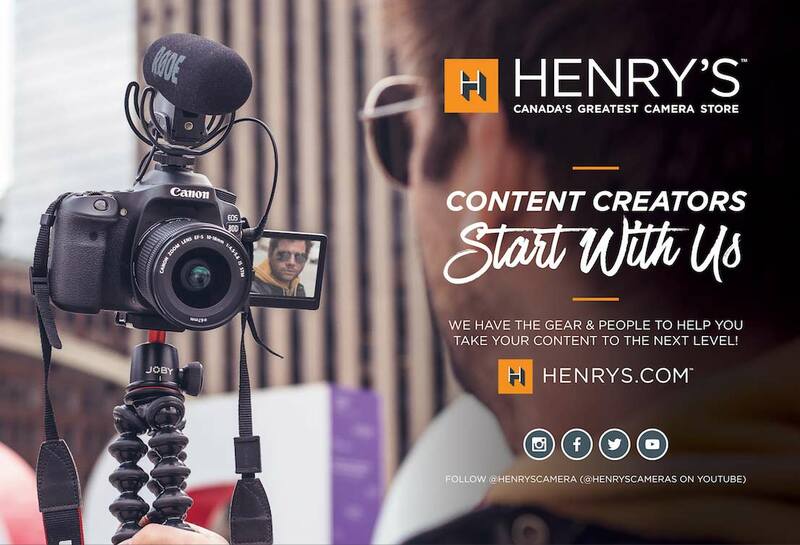 And which Canadian YouTube creator would you love to collaborate with? I think the Canadian community is pretty spread out, not just in terms of geography, but our numbers too. We’ve got creators across the spectrum of popularity and content, many of whom I am good friends with. I’ve already worked with a number of them – I’ve produced music for AsapSCIENCE and IFHT, I’ve toured with Andrew Huang, and you’ll find me in Matt Santoro, Nanalew, Nadine Sykora, and Chengman’s videos. But if I could work with anyone I haven’t yet, it would probably be JusReign. I’ve been a fan for a while, and we actually met at the very first Buffer Festival. I think we could make a hilarious music video together. HMU!  Can you give us a teaser on what you will be premiering at Buffer Festival this year? 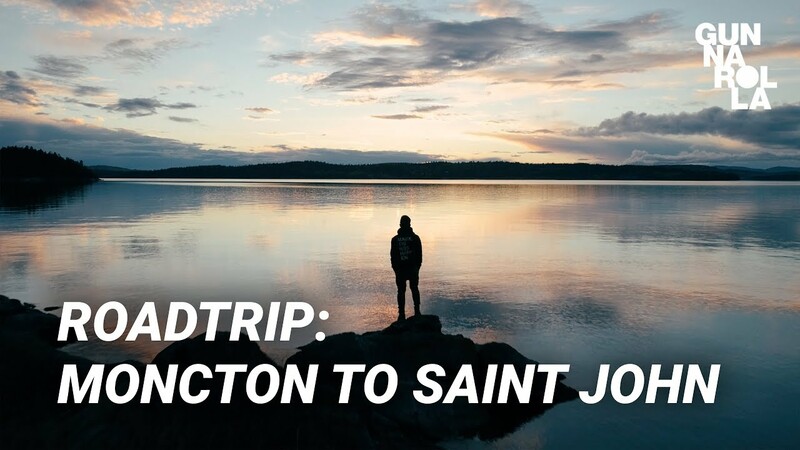 I’ve got a music collaboration with one of my best friends in the YouTube world, and another video that will hopefully challenge how we think about travel!